Fluffy Peanut Butter Eggs coated in milk chocolate. These homemade Reese’s Peanut Butter Eggs taste just like the real deal and it’s so easy to make. 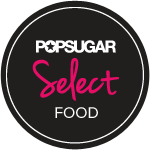 The perfect treat for Easter or to reshape for Christmas. Everyone loves Reese’s Peanut Butter Eggs but very few people know that they can be made at home. 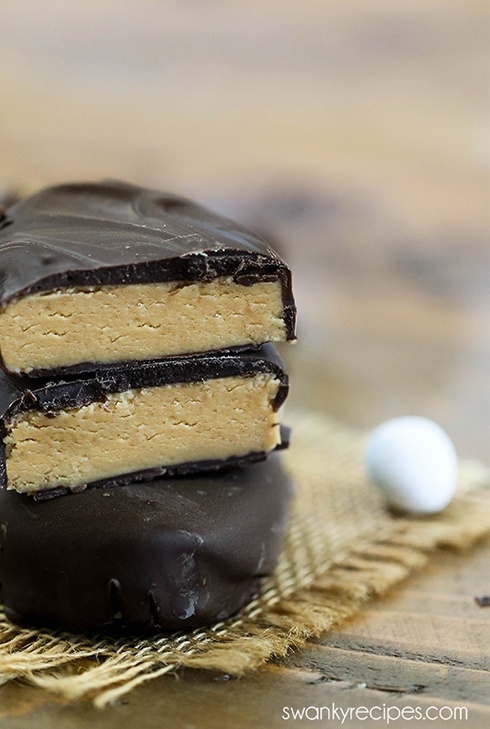 This homemade version tastes just like the classic Reese’s Eggs. Once you make them at home, you’ll never buy a bag from the store again. Peanut Butter Eggs are incredibly easy to make. In fact, this recipe uses just 6-ingredients. 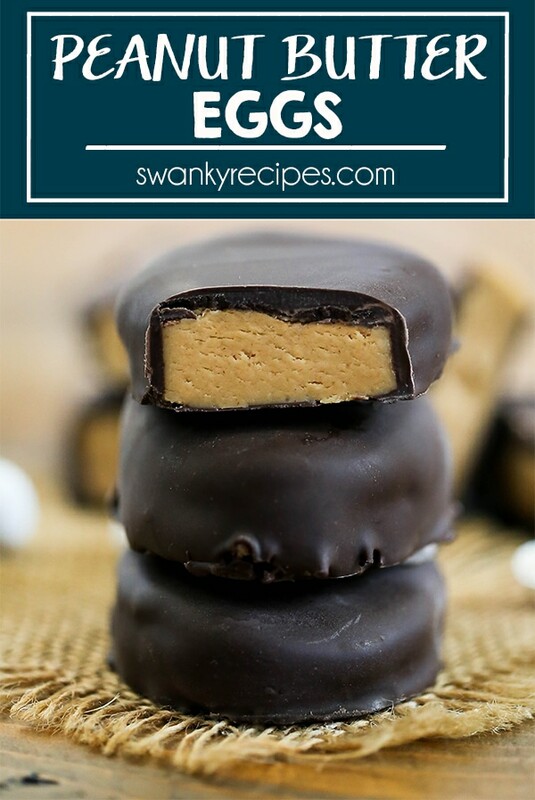 I’ve adapted this recipe from my classic Peanut Butter Truffles I made a few years ago because that recipe is almost an exact copycat of Reese’s Egg candy. 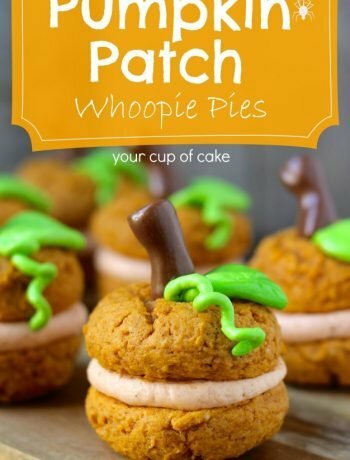 Everyone raves how identical the recipe tastes and it has nearly 100,000 social shares. The ingredients I use to make peanut butter eggs include smooth peanut butter, melted butter, salt, vanilla extract, powdered sugar, and melting chocolate. The consistency of the peanut butter dough is perfect to work with, without being too sticky, yet the finished product is fluffy and melts in your mouth. 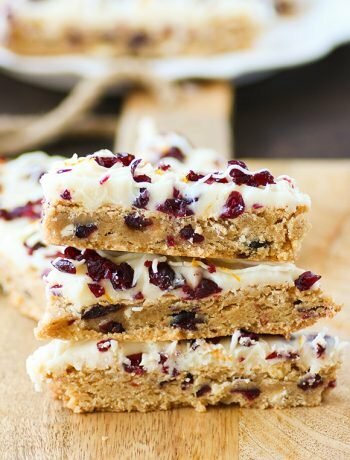 This is also a great recipe to CBD oil in. 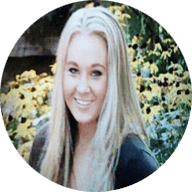 As many know, CBD oil is taking over our culture and it comes loaded with many health benefits. 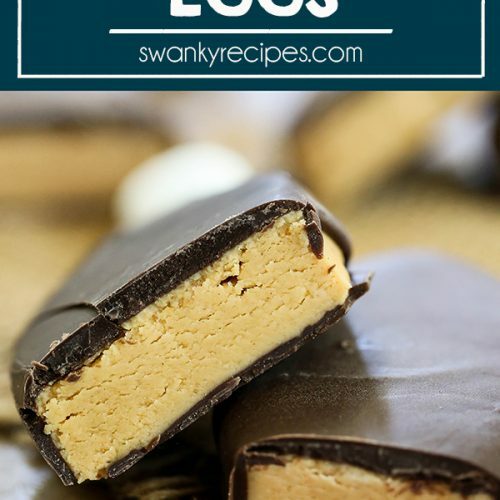 For recipe or suggestings on how to use it in these peanut butter chocolate covered eggs, check out this post. The melted butter, peanut butter, salt, and vanilla extract get mixed in a bowl. I use my hand mixer and mix it then add 2 cups of powdered sugar at a time until the dough is no longer sticky. About 4 – 4 1/2 cups total. Next, I pick the dough up and form it into a giant ball using my hands until it’s smooth. The dough gets placed onto a powdered sugar dusted cutting board. Use a rolling pin to gently roll the dough out from the center working vertically or until it’s about 1/2 inch thick. An Easter egg cookie cutter or football-shaped cookie cutter can be used to make the egg shape. If you don’t have one, just roll dough into a ball then gently press the center in and pinch the ends until it forms an egg shape. I did this with my Football Brownie Truffles, you can see that tutorial here. Once the Easter eggs are formed, the pan gets placed in the refrigerator so it has a chance to harden. I used CandiQuik melting chocolate to get the perfect chocolate crust to coat the peanut butter eggs. Just spoon the melted chocolate over the top of each egg until it’s coated then place it onto a parchment paper prepared cookie sheet. The chocolate will harden pretty quickly since the peanut butter eggs are cold. Spring is here which means that Easter is just a few weeks away! I’ve already planned my Easter dinner menu and it includes my classic Crock Pot Brown Sugar Pineapple Ham, Italian Pasta Salad, Strawberry Mimosas, and Strawberry Shortcake. I also adore this Fluff Salad. After Easter dinner, I’ll use the leftover ham in my famous Red Beans and Rice recipe. 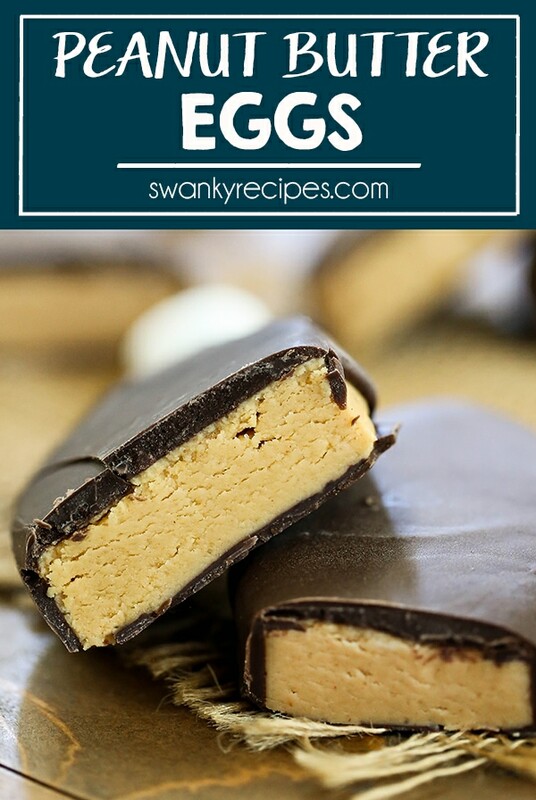 A quick and easy recipe for peanut butter chocolate covered eggs. A no bake Easter dessert just in time for the holiday. Make this chocolate egg recipe with the kids or package them up in Easter baskets for your friends. Fluffy Peanut Butter Eggs coated in milk chocolate. 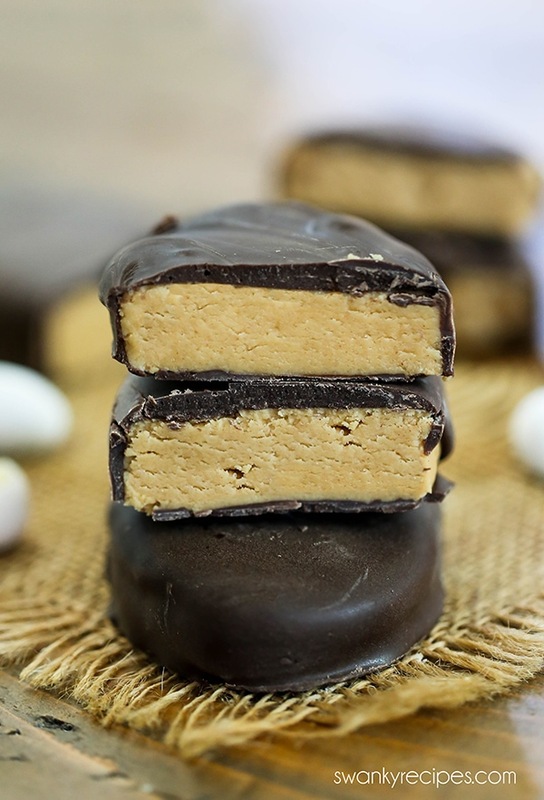 These no bake peanut butter Easter eggs are easy to make at home for the Easter holiday. In a large bowl, combine peanut butter, melted butter, salt, vanilla extract, and 2 cups powdered sugar. Beat on low until combined. Beat in an additional 2 cups powdered sugar and mix until smooth. The mixture shouldn’t be sticky. If it’s sticky, beat in an additional 1/2 cup powdered sugar but only add a little at a time. If it’s incredibly crumbly, beat in 1 tablespoon milk. Dust a flat surface or cutting board with powdered sugar. Take peanut butter mixture outside of bowl and start forming it into a smooth ball with hands. Once smooth, place on prepared cutting board. Use a rolling pin or glass cup to roll dough to 1/2 inch thick. Use an Easter egg or football shaped cookie cutter to create egg shape dough. If you don’t have this cookie cutter, start by forming a ball then pinch the ends to create an egg shape. Repeat with remaining dough. Repeat dusting sugar and rolling step if needed. Place on baking sheet lined with parchment paper. Refrigerate at least 3 hours. Melt chocolate according to package directions. 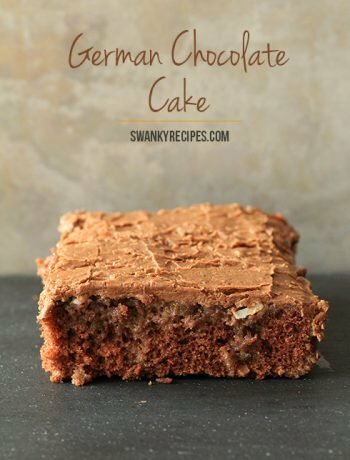 I highly recommend Chocolate CandiQuik for this recipe. Place egg on fork over bowl. Spoon chocolate over the top of the egg. Gently shake then place on clean parchment paper. I like to spoon just a dollop of chocolate onto the parchment paper before placing it down, this way it coats the bottom of the egg. Allow chocolate to harden on eggs.